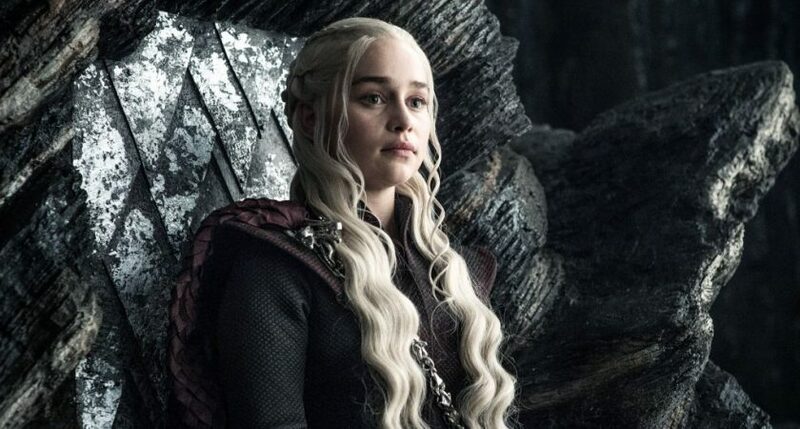 A GAME of Thrones Studio Tour, featuring imagery, sets, props, costumes and other behind-the-scenes items from the HBO series is set to open in Northern Ireland. In collaboration with HBO Licensing & Retail, Linen Mill Studios are designing and building the new 110,000-square-foot interactive experience and will open its gates for visitors in Spring 2020. It is the first in a series of Game of Thrones Legacy projects announced by HBO last year. Featuring a compelling mix of behind-the-scenes insights, interactive elements, and expansive, fully dressed sets, visitors will be invited to wander in the very footsteps of Westeros’s most prominent residents, re-living key moments from the show and standing right where they took place. In anticipation of the tour’s opening in Spring 2020, a world-class creative team are working closely with Linen Mill Studios and HBO to bring the dynamic environments of both Westeros and Essos to life in a new format. The immersive and sensory experience will evoke the show’s magnificence from King’s Landing, Winterfell, Dragonstone, The Wall and the lands beyond, to kingdoms across the Narrow Sea like Mereen and Braavos. The Game of Thrones Studio Tour will allow fans from around the world to experience the craftsmanship and artistry of the Game of Thrones production team as part of the largest authentic public display of Game Of Thrones artifacts in the world. The Studio Tour will also feature a first-of-its-kind collection of informative displays highlighting the production spaces and the craftsmanship and artistry of the creative teams who brought the epic series to life. Information about Production Design and the Art Department workshops will enhance the visitor experience along with an interactive Costume Department station, displays about the Make-up and Prosthetics Shop, The Armoury, and others. “Northern Ireland is very proud to host the epic adventure that is the production of Game of Thrones. Almost from the start, fans of the show from near and far along with those that are just culturally curious have sought out and enjoyed visiting the public locations featured in the show," said Richard Williams, Chief Executive, Northern Ireland Screen. “We very much welcome this exciting announcement. Game of Thrones has transformed Northern Ireland into a leading international screen tourism destination, bringing many more visitors and fans of the show to Northern Ireland to explore the stunning landscapes, coastlines and mountains showcased in the series. 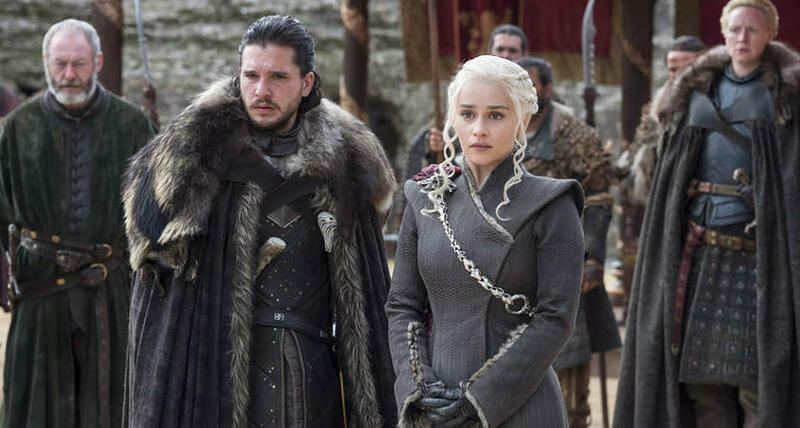 The new attraction will also allow visitors to see the authentic sets and costumes and learn how Game of Thrones was made," said John McGrillen, Chief Executive of Tourism NI. "The Studio Tour location at the Linen Mill Studios in Banbridge, midway between Belfast and Dublin, can be easily reached by the 11 million people who visit the island of Ireland each year as well as providing even more reasons for international tourists to visit. I commend both Linen Mill Studios in recognising the increasing opportunity in screen tourism here and HBO’s commitment to Northern Ireland as the ‘Home of Thrones’. I have no doubt this investment will deliver a world-class visitor experience."